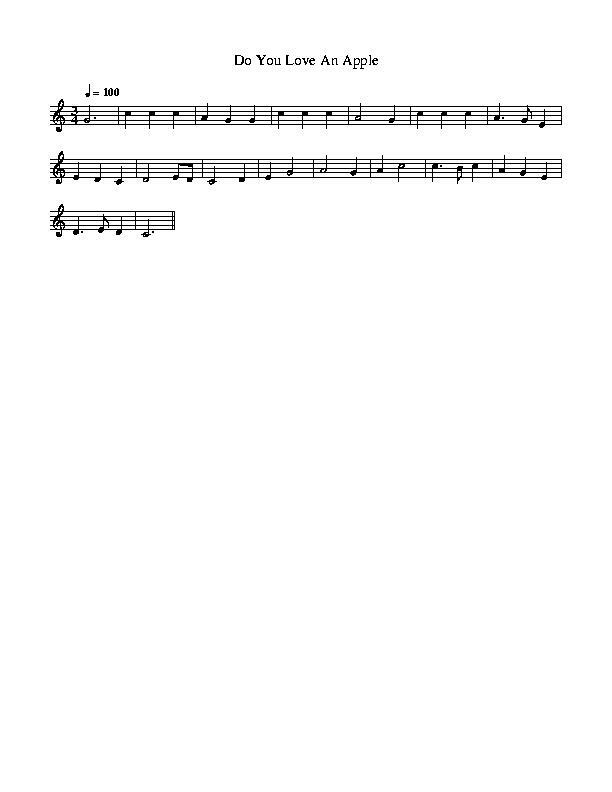 ''Still I Love Him'' Do You Love An Appel Lyrics And Chords Traditional. Sheet Music Notes below. Not too many singers play this old song anymore. Probably written around 1880s going by the conduct expressed in the lyrics. A reminder of days long gone, what woman would put up with a man like that anymore, still love is a strange thing. The first version here I learned from an old Dubliners record, the second version is by The Bothy Band's first album and sent to me by Marc Fahrbach who uses a different chord arrangement.